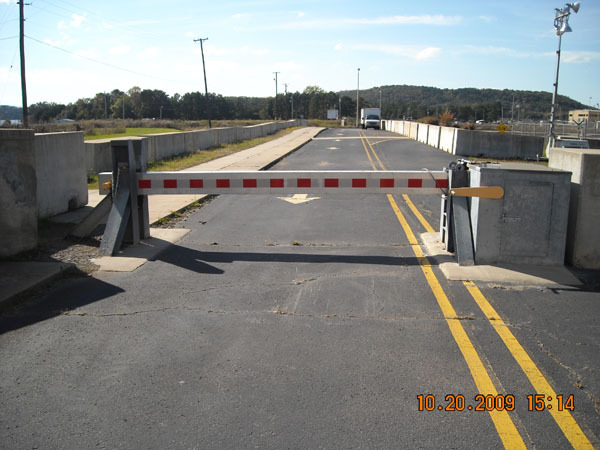 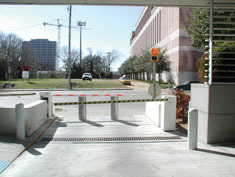 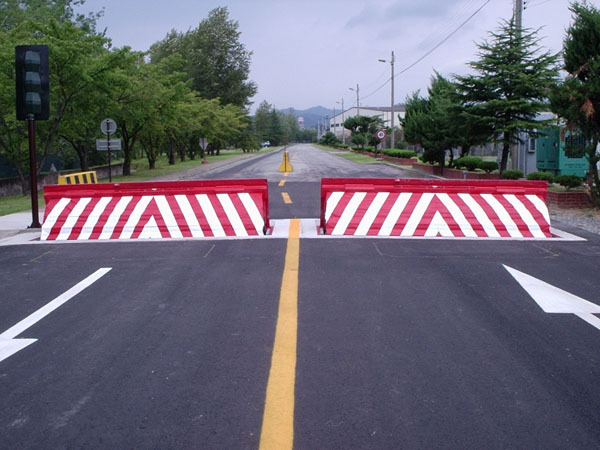 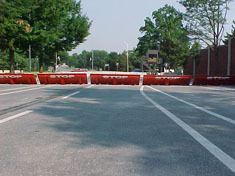 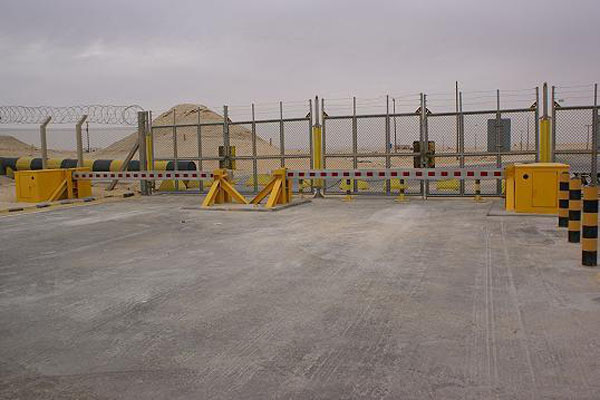 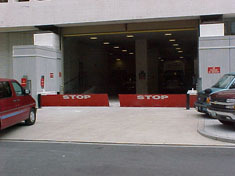 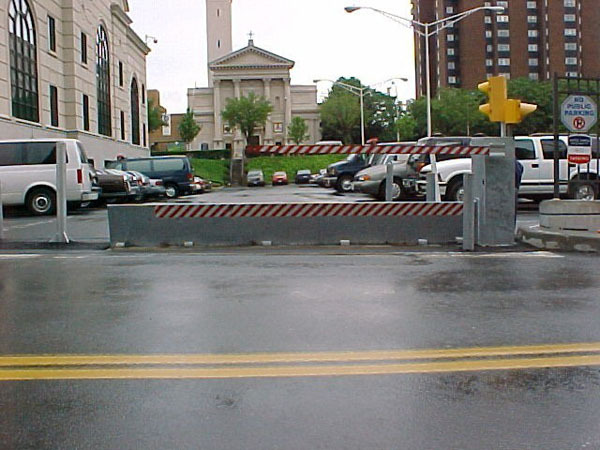 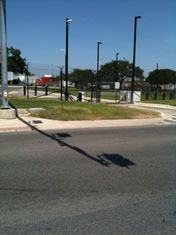 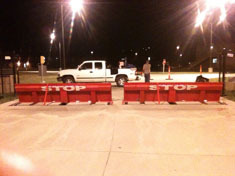 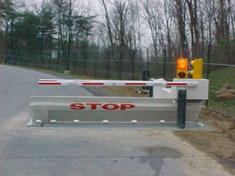 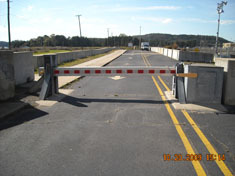 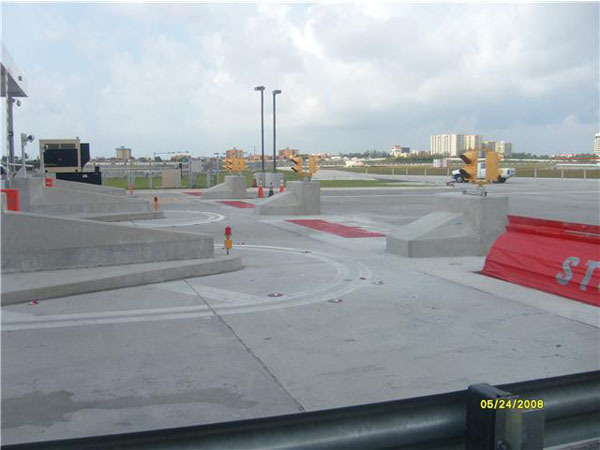 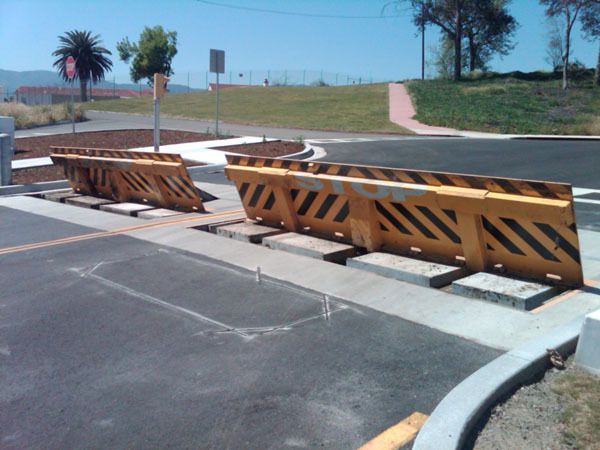 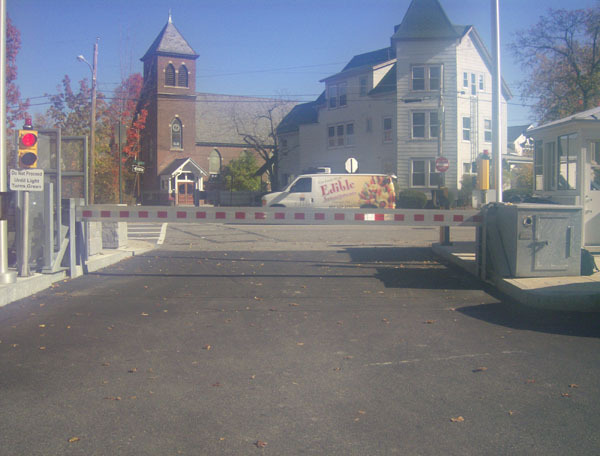 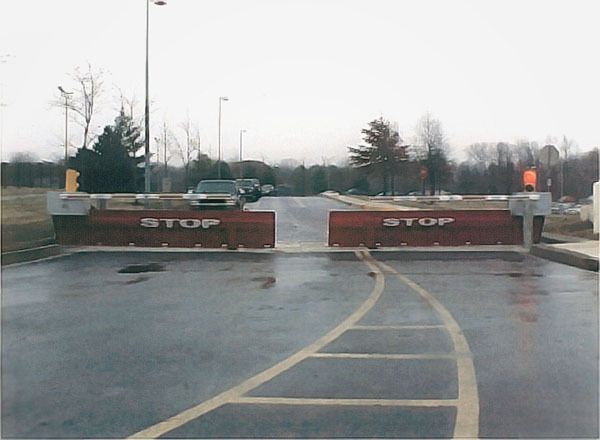 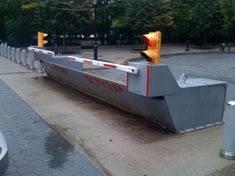 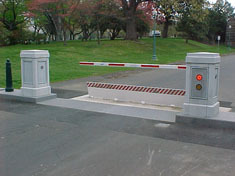 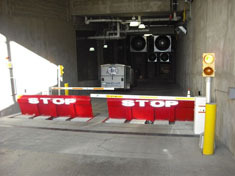 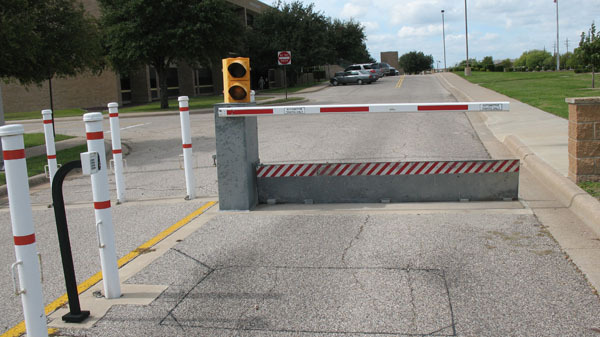 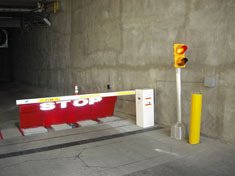 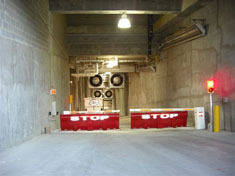 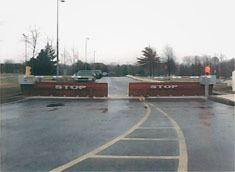 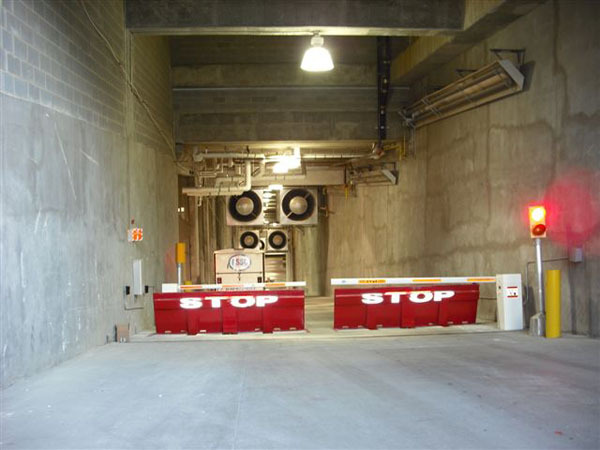 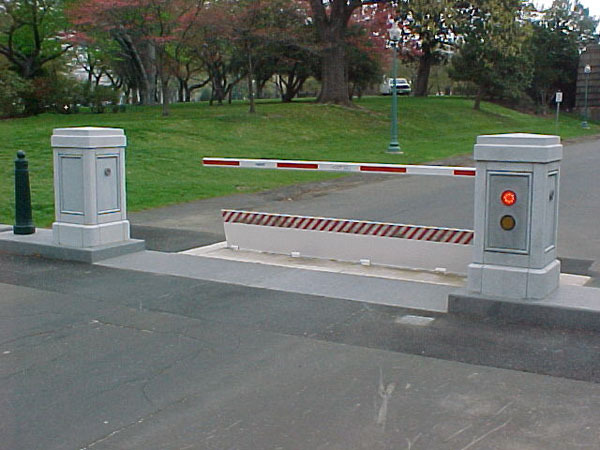 Simply put, a barrier is part of a security perimeter meant to stop a vehicle trying to penetrate that perimeter. 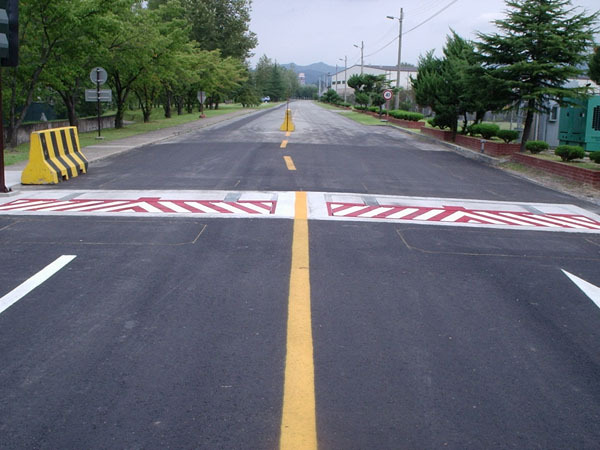 Having a crash rating means the barrier has been designed and tested to hold up against a vehicle having a certain weight moving at a certain speed. 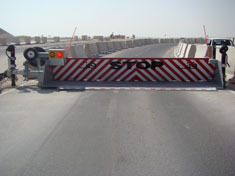 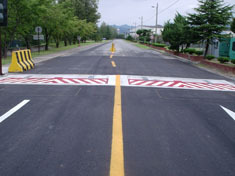 The rating provides assurance the barrier will provide the required level of protection.